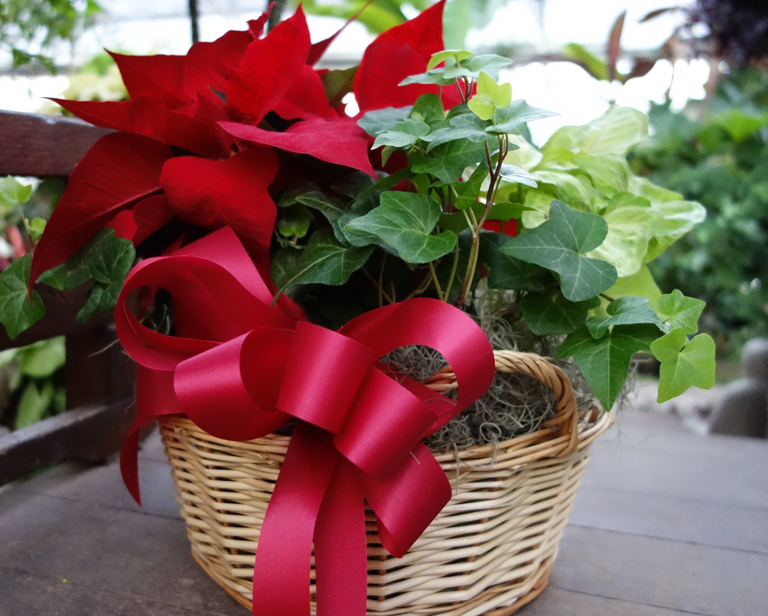 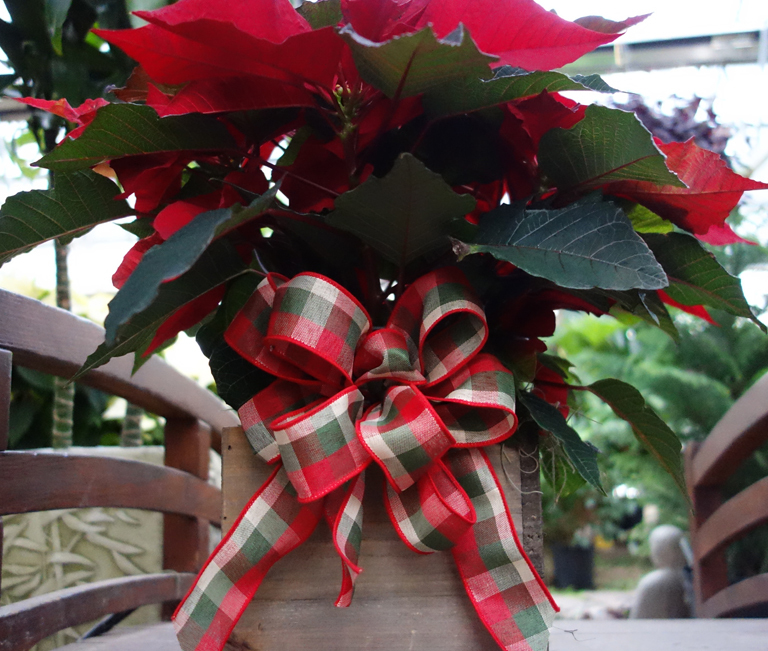 The holidays are a wonderful time for family and friends to celebrate together. 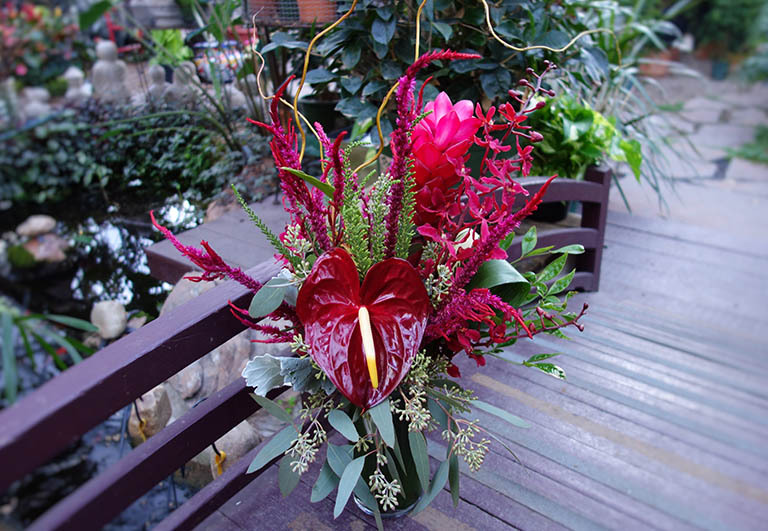 We would love to provide you with a unique and personal floral design to add to your beautiful occasion. 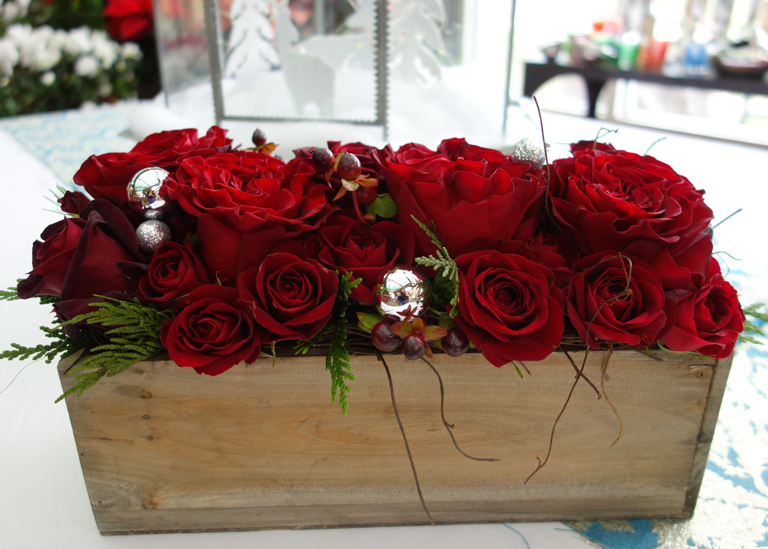 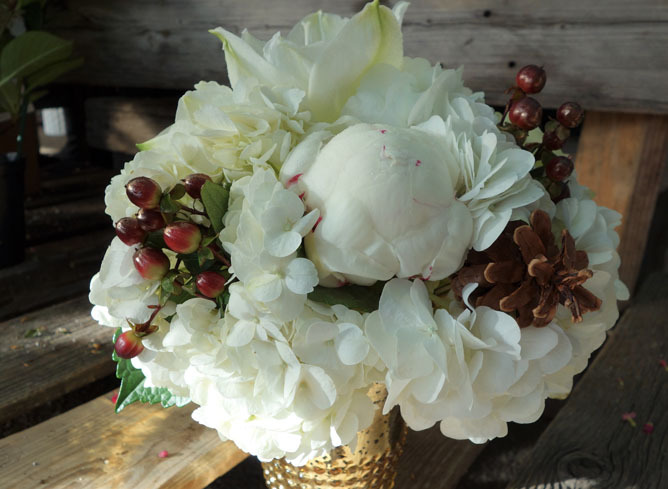 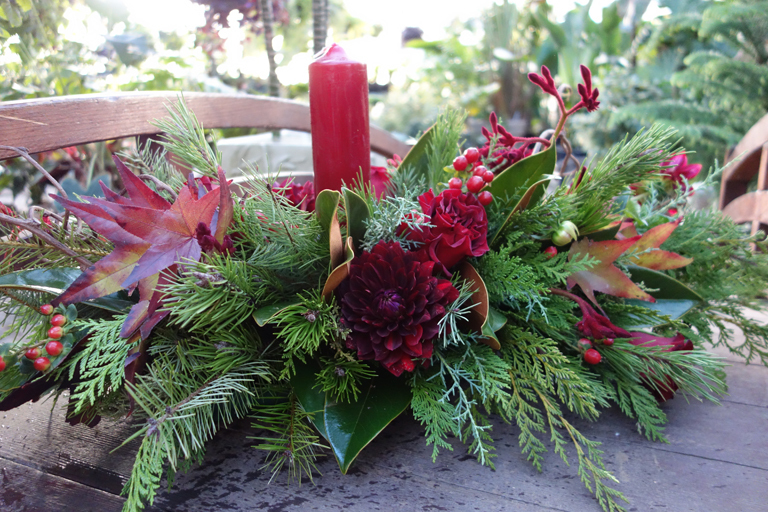 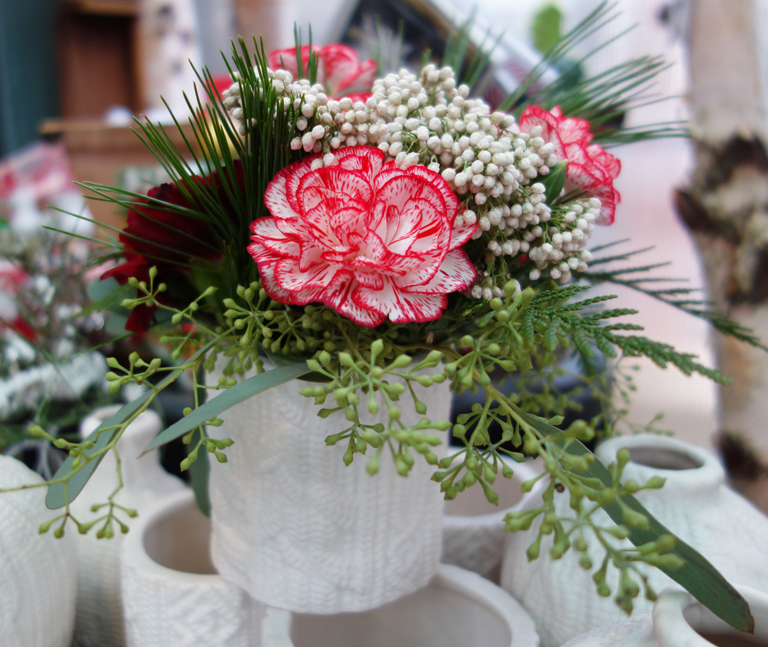 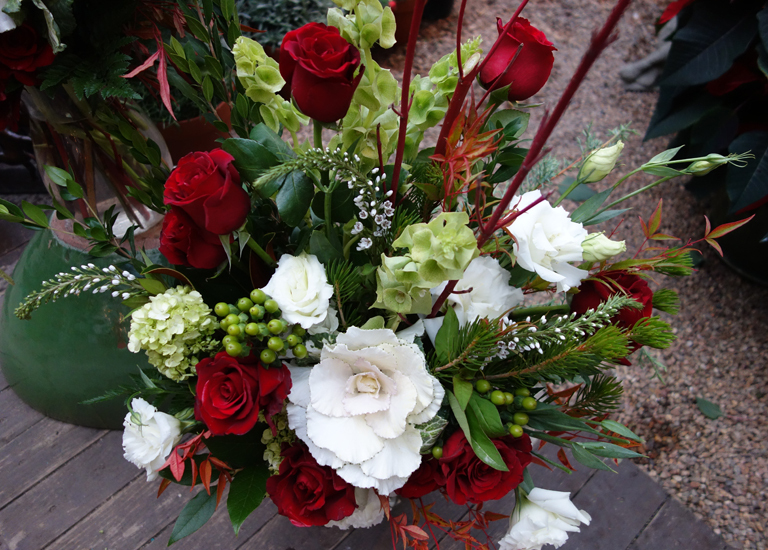 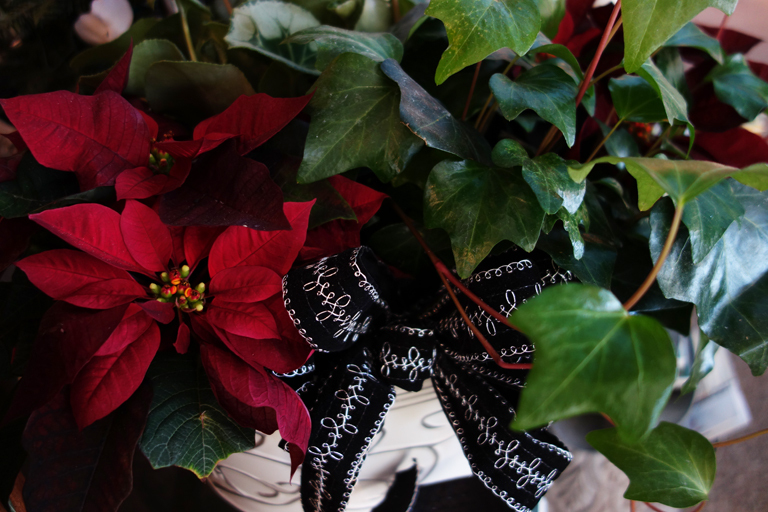 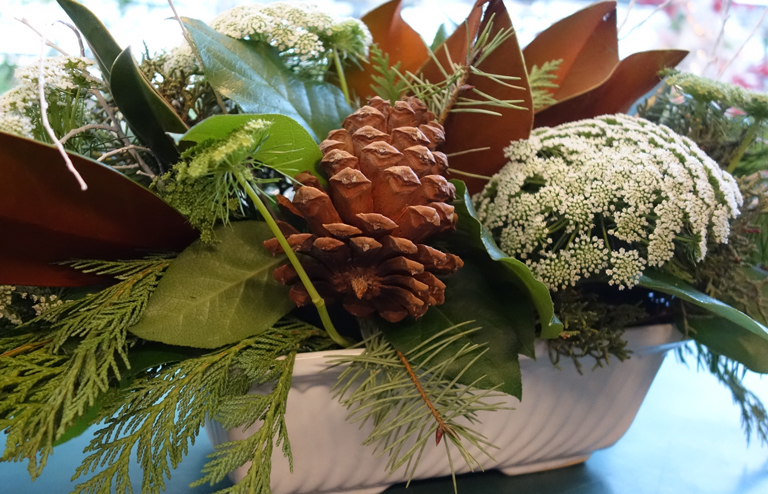 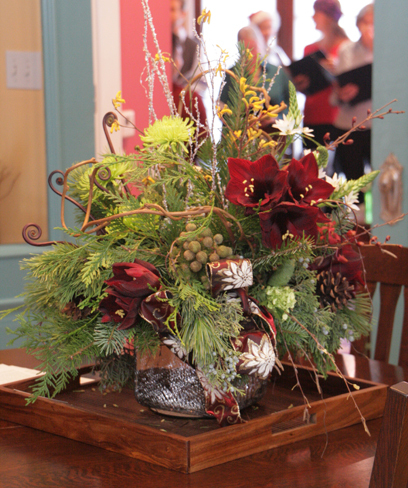 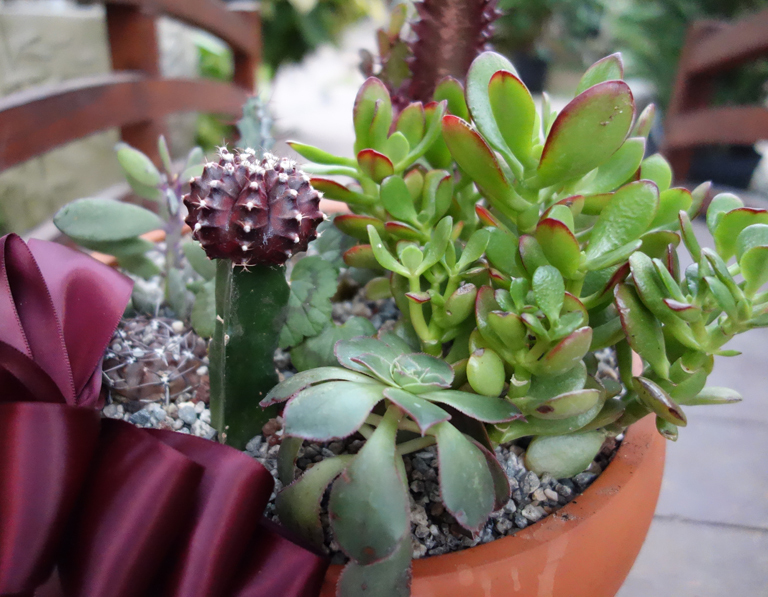 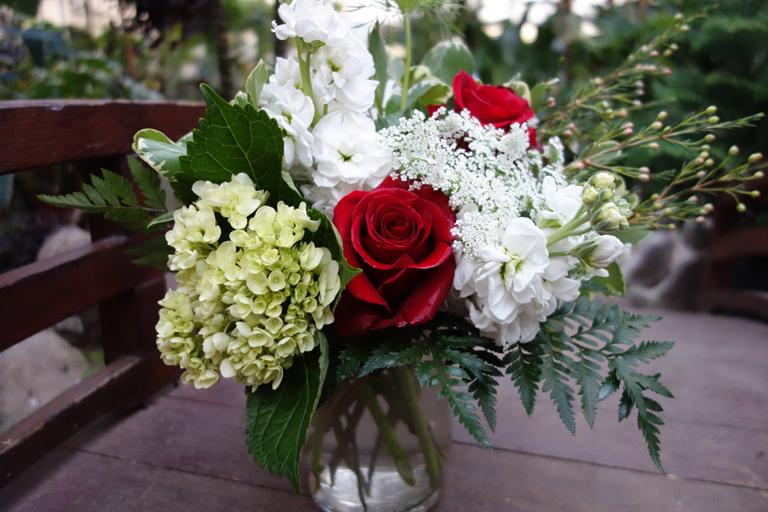 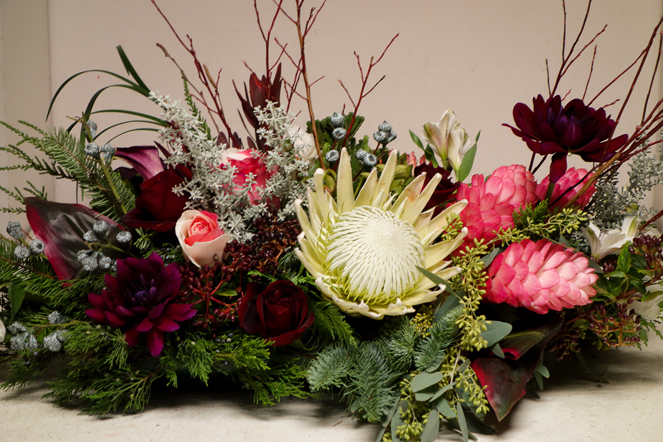 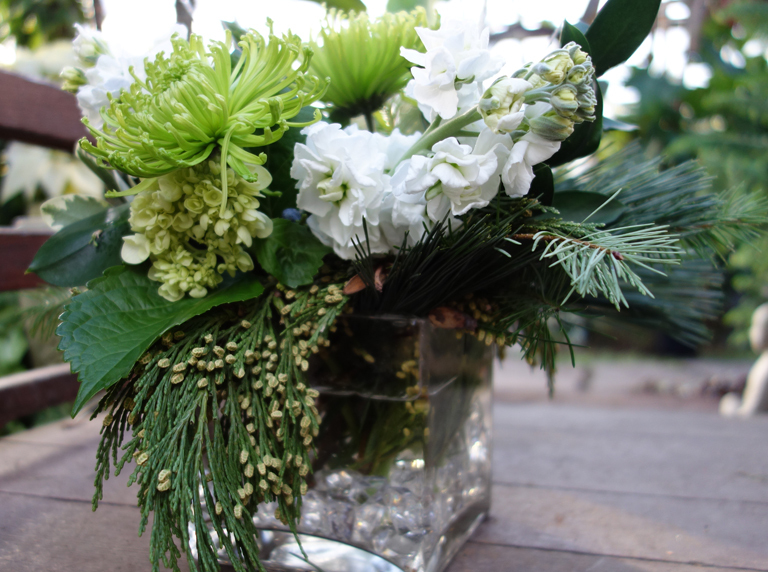 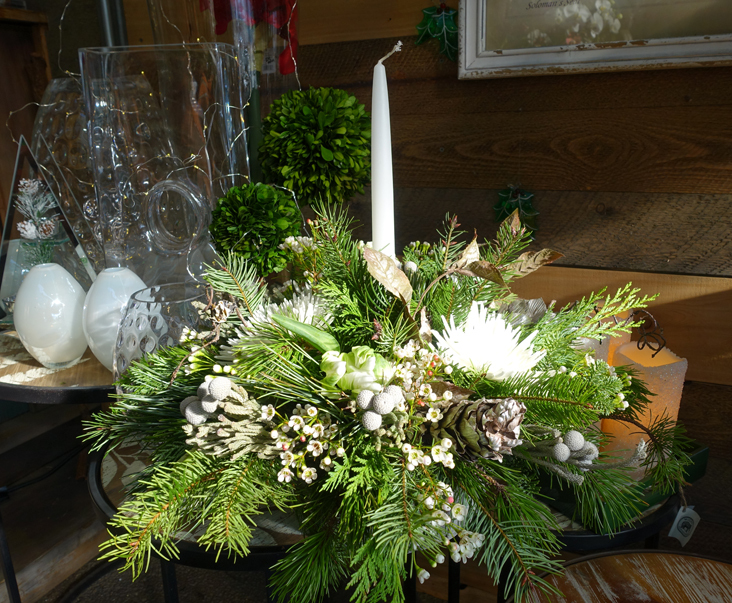 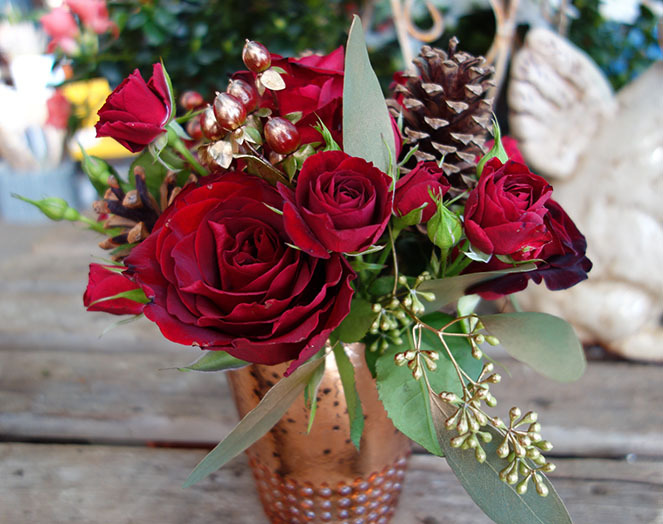 Just call 303-442-6663 and we'll be happy to listen to your needs and collaborate and create the perfect bouquet. 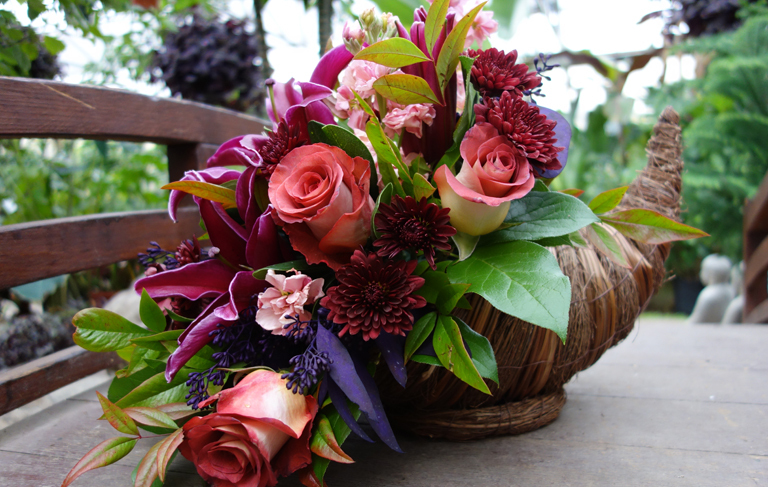 Delivery is always available upon request.